Happy New Year! Let’s make 2012 a great year. 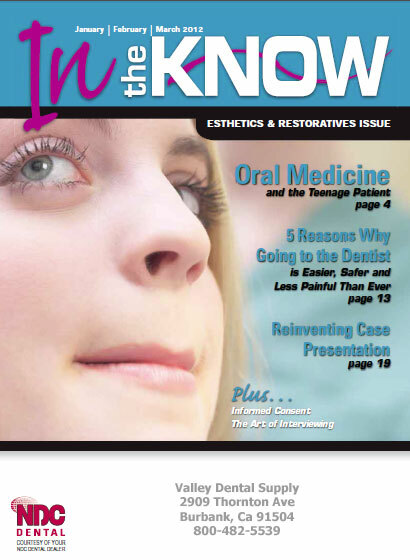 Download your free copy of our In The Know magazine for the first quarter. It is packed with lots of great information. « GC America’s Kalore Composite….Try it for Free!! !